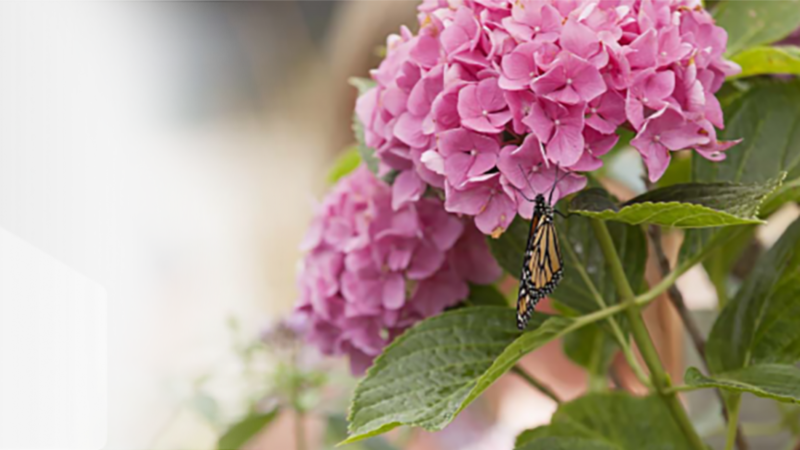 Simmons Cancer Institute (SCI) at Southern Illinois University School of Medicine will hold its 9th Annual Butterfly Release at 10 a.m. on Saturday, June 17, in the Thomas Garden of Hope, Simmons Cancer Institute, 315 W. Carpenter St., Springfield. The public is invited to the free event. SCI’s Butterfly Release is a celebration of support for anyone facing a health-related issue. The event also recognizes family members, friends and professional caregivers who provide understanding and assistance during health challenges. Butterfly sponsorships are available for $25 by calling 217-545-2955 or online at www.siumed.edu/cancer. To receive additional information regarding other sponsorship opportunities, call Patsy Wappel at 217-545-0395. Funds raised benefit cancer research at Simmons Cancer Institute and stay in this region. Names of persons who are being celebrated or remembered are read publicly during the ceremony. The event also features music and inspirational readings, followed by the release of butterflies native to central Illinois, the highpoint of the special program.